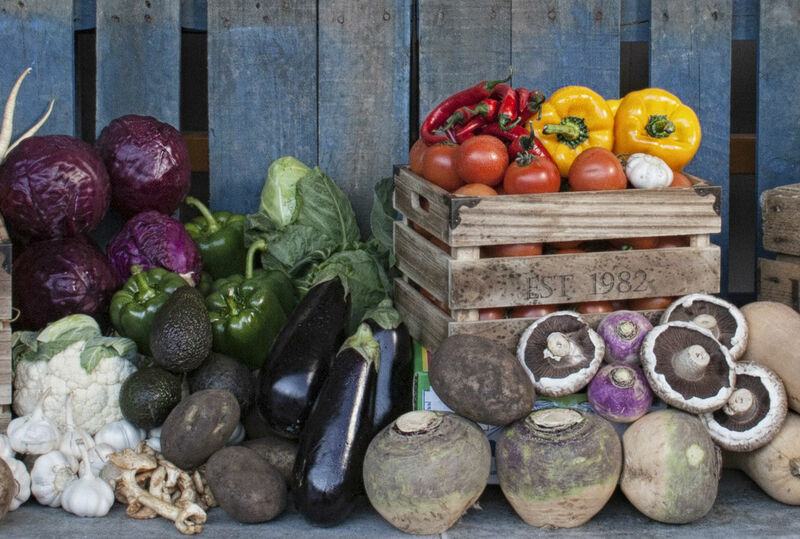 Our range includes great tasting, ethically grown seasonal vegetables throughout the seasons. 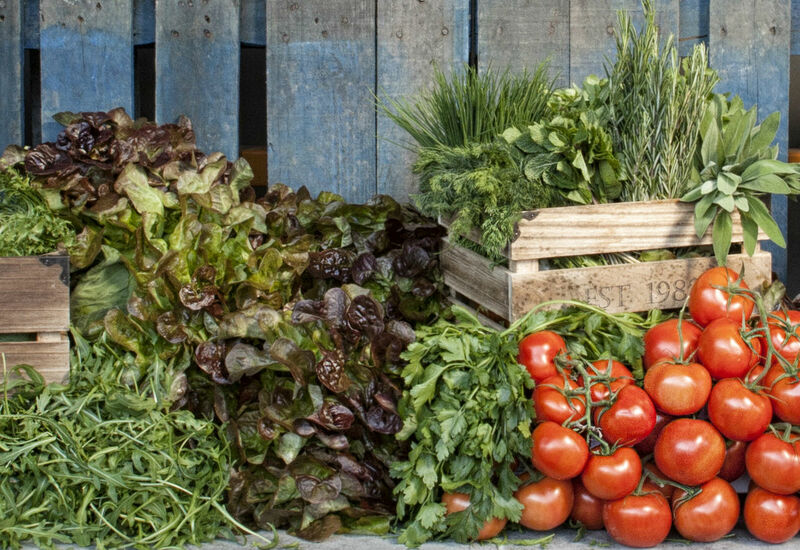 We offer a wide range of salad items all delivered fresh to your door. Fresh herbs including award winning micro-herbs delivered fresh to your door to enhance any dish. 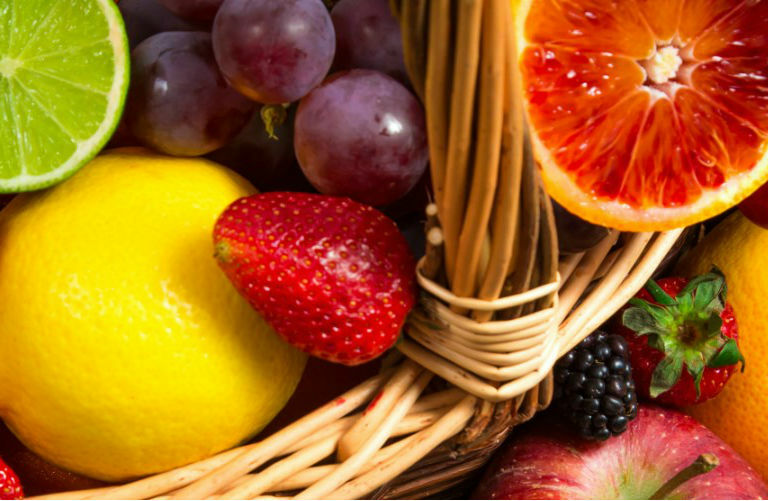 From summer Berries to great English Apple varieties we supply fresh seasonal fruit across the seasons.